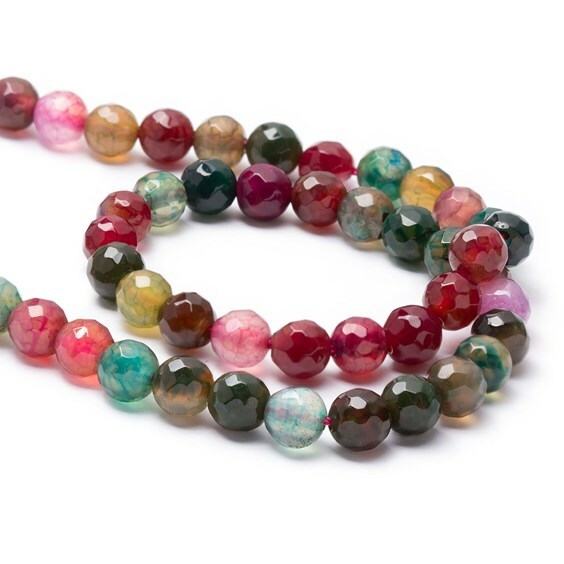 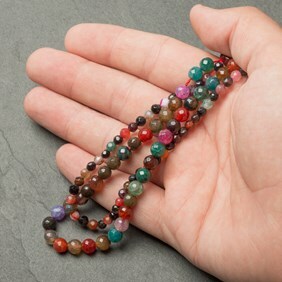 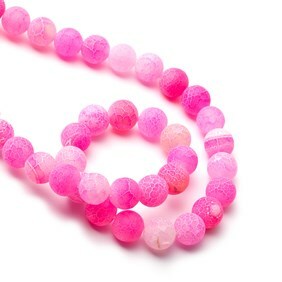 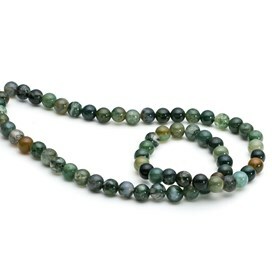 These colourful faceted agate round beads are so versatile and can be used with a variety of our other gemstone beads to create stylish and unique pieces of jewellery. 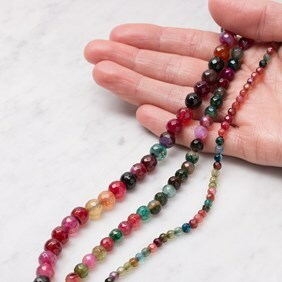 There is a mixture of beautiful colours on each strand; pinks, greens, browns, blues, aubergines, purples, oranges, and reds. 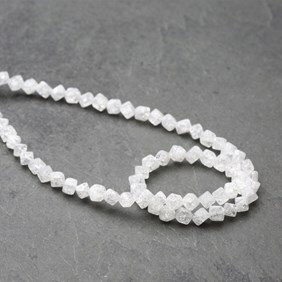 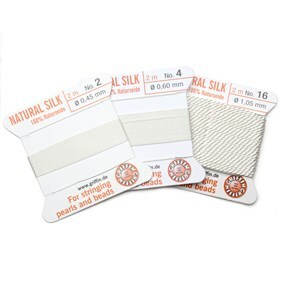 Each bead has clean-cut facets emphasising their wonderful crackled pattern.